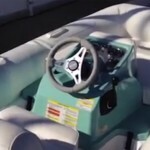 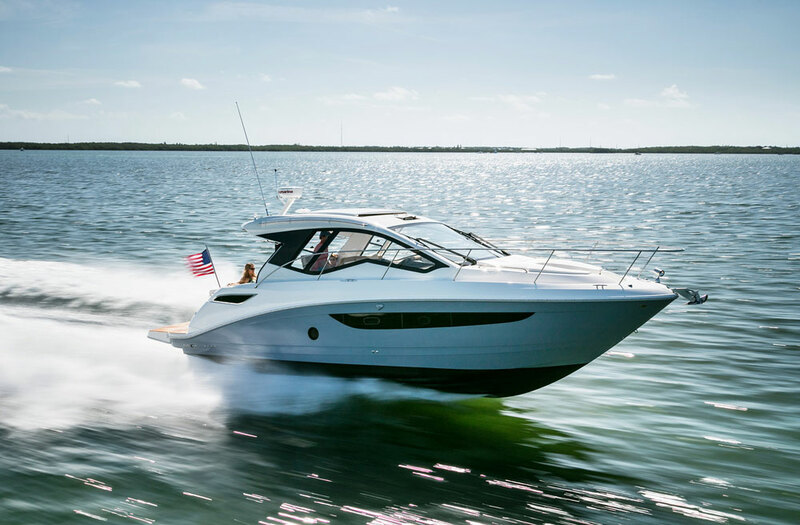 The Williams inflatable was designed specifically for the Beneteau Monte Carlo series, to serve as a tender and water toy. 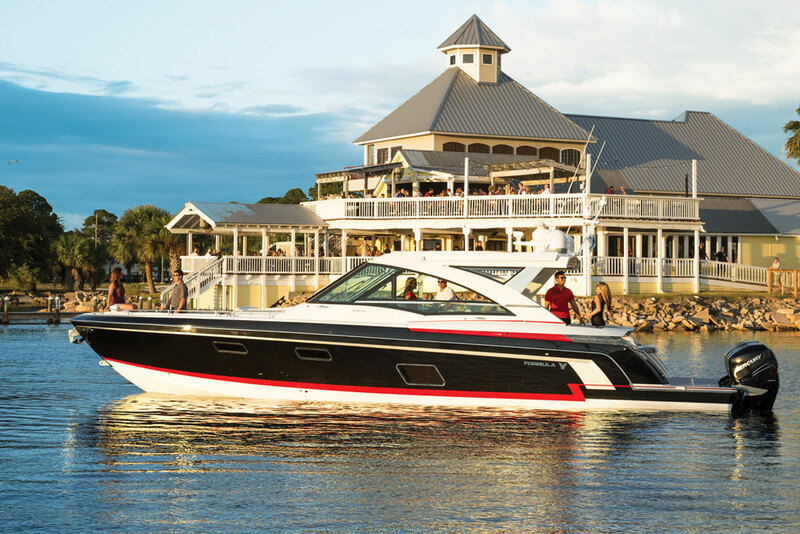 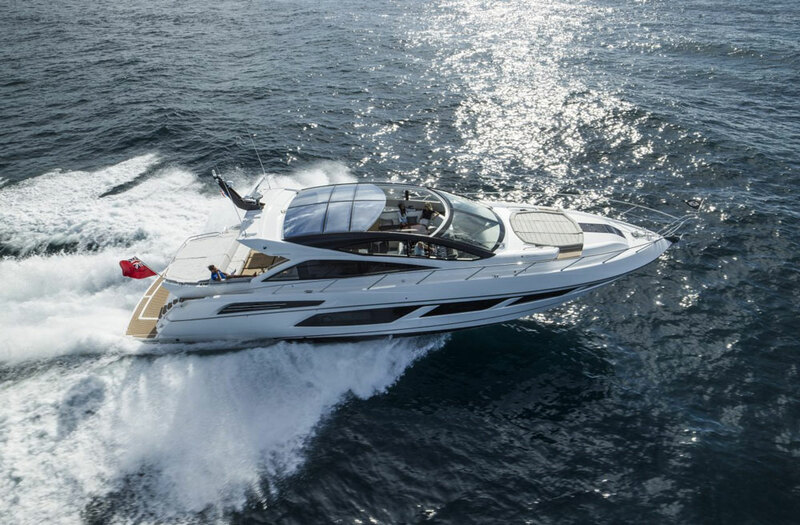 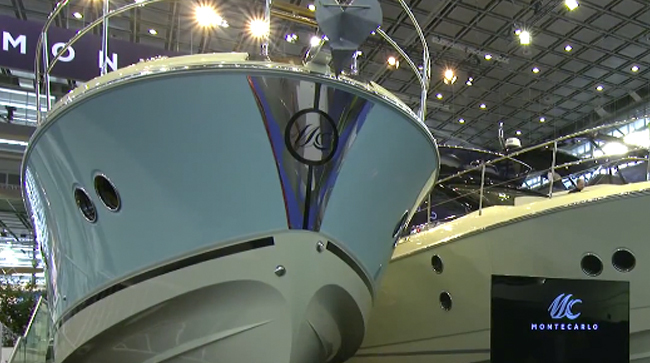 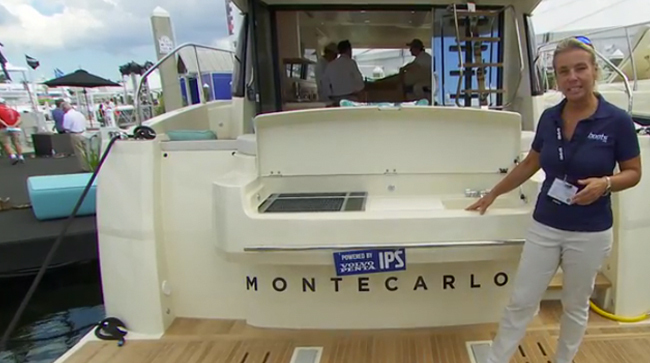 The Williams inflatable is designed to serve as a tender - and a water-toy - for the Monte Carlo series, from Beneteau. 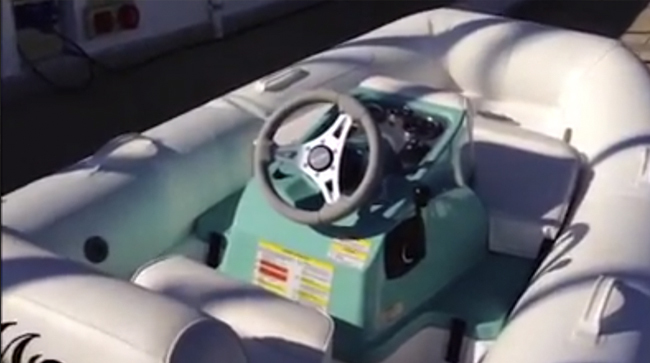 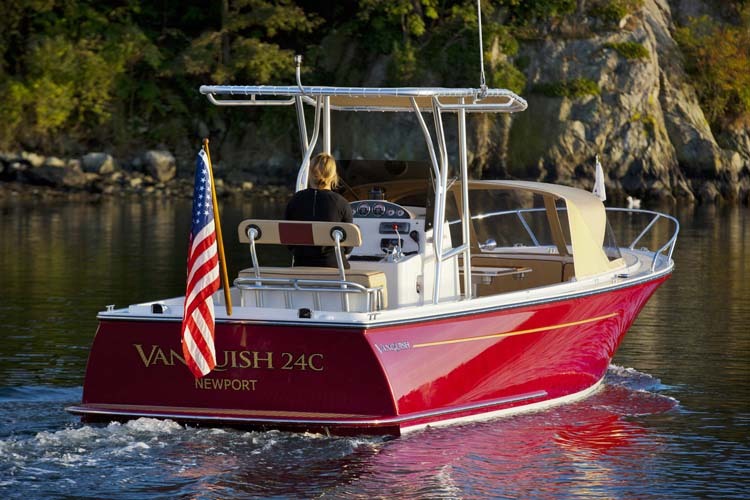 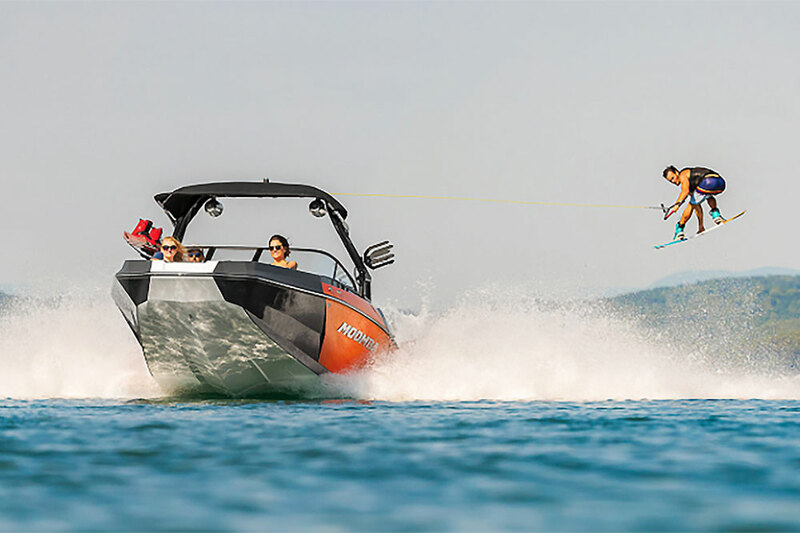 It'll do better than 35 knots, and has a ski tow-eye for pulling water skis and wakeboards.